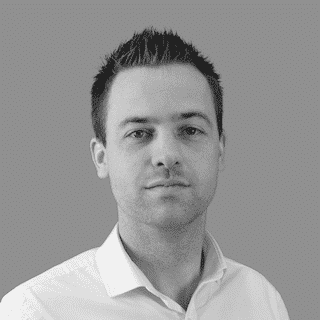 Erwin Staal is a .NET Software Engineer and ALM Consultant at 4DotNet (Meppel, the Netherlands). He Iikes to immerse himself in the latest technologies and is currently working a lot with ASP.NET WebAPI, Typescript and AngularJS. As ALM Consultant he helps companies implementing Continuous Delivery and coaches’ teams to become better in Scrum and Agile. Many organizations are adopting DevOps patterns and practices, and are enjoying the benefits that come from that adoption: More speed. Higher quality. Better value. However, many teams often get stymied when dealing with information security, compliance, and audit requirements. There seems to be a misconception that DevOps practices won’t work in large organizations which are under regulations or have their own strict processes. DevOps actually helps teams meet compliance standards because automation is not only an integral part of DevOps, but a great way to make sure development and deploy practices are reliable, repeatable, and traceable. In this talk I’ll get you from lengthy cycle times and feedback loops to getting things done again. We will look at both the soft and technical practices. I will cover branch policies, checks you can do during your build and deployment, Azure Security Center and more.